We manufacture superior quality Adhesive BOPP Tapes that are available in different width and roll sizes as per the requirements of our clients. These tapes provide great adhesive and binding strength. 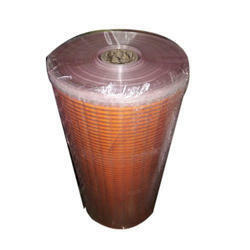 These can be used for binding, packing and adhesion applications and mainly used for packing of boxes & internal packing purposes. 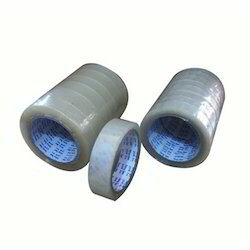 As a quality driven enterprise, we are engaged in providing a high quality range of Plain BOPP Tape. Avail from us a comprehensive range of BOPP Self Adhesive Tapes, which has no match for its quality. These tapes are made while using pressure sensitive adhesives that add to their effectiveness in usage. Available in a variety of colors, these BOPP Self Adhesive Tapes are widely acclaimed for their quality.